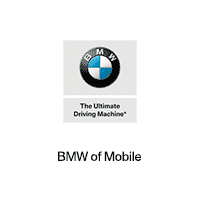 Did You Know That BMW Delivers In-Car Digital Business Services? This is your chance to enjoy BMW luxury that goes beyond the vehicle. This exclusive benefits program is available only for BMW owners, delivering special offers from an assortment of quality brands. You’ll find an alluring suite of offers that will enhance your life, from hotel and resort upgrades to priority reservations at fine restaurants…. What Went Into the Creation of the Incredible 2017 BMW 3 Series?